Earlier this month I attended a free workshop at Business Gateway for my role at the University of Dundee, which was all about digital marketing strategies (well worth attending should you be interested). 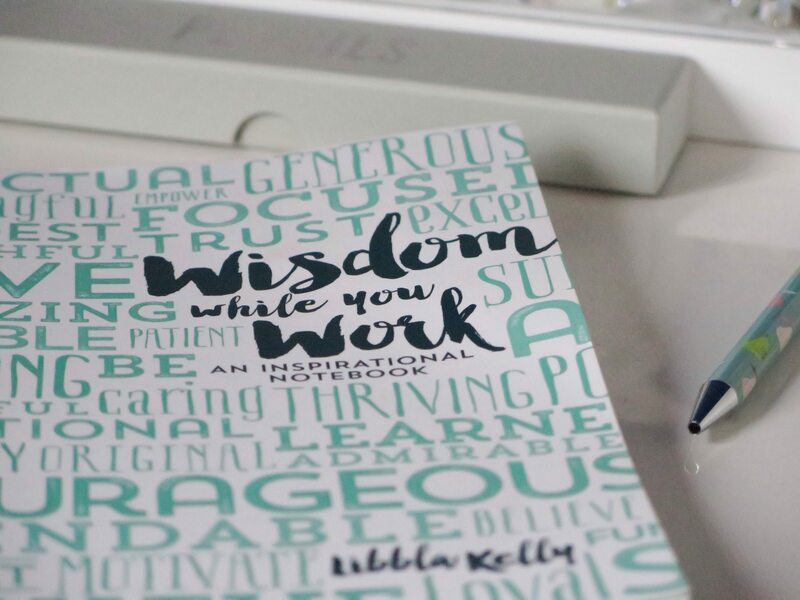 While I was there, I met a few interesting people, one of whom (Libbla Kelly) had recently published a book called Wisdom While You Work. 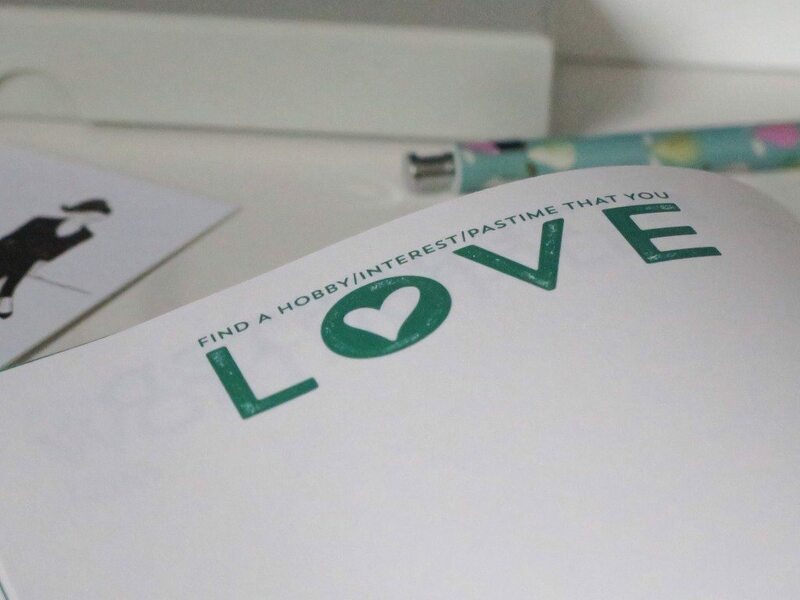 Basically, it’s an inspirational, luxury notebook (I do love a good bit of stationery) with various snippets and quotes printed on each page to help you feel motivated and inspired while you work. 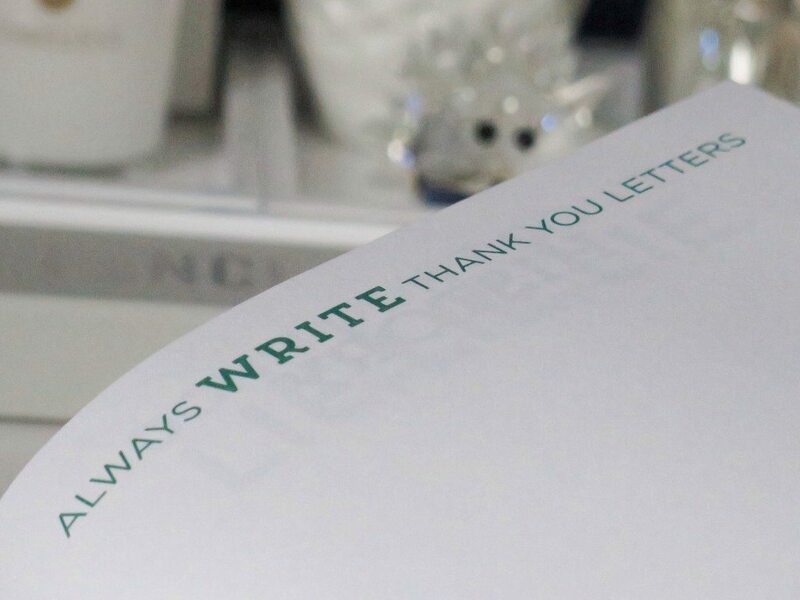 A simple idea, but executed beautifully – it would make a great gift for a co-worker or friend, or even just as a way to bring a little fun to your desk. Having shown it around at work, Libbla encouraged me to use the book myself. 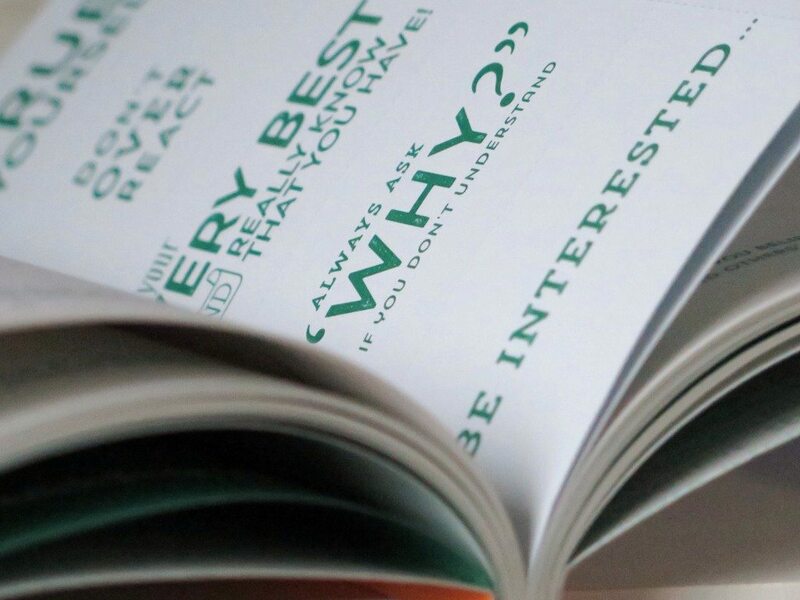 After a good flick through the pages with their words of wisdom and advice, I was hooked; I couldn’t put it down and found myself reading every page. (A word of advice: allow yourself half an hour with a coffee just to enjoy the book before you start making notes). Of course, I simply had to share it with you. 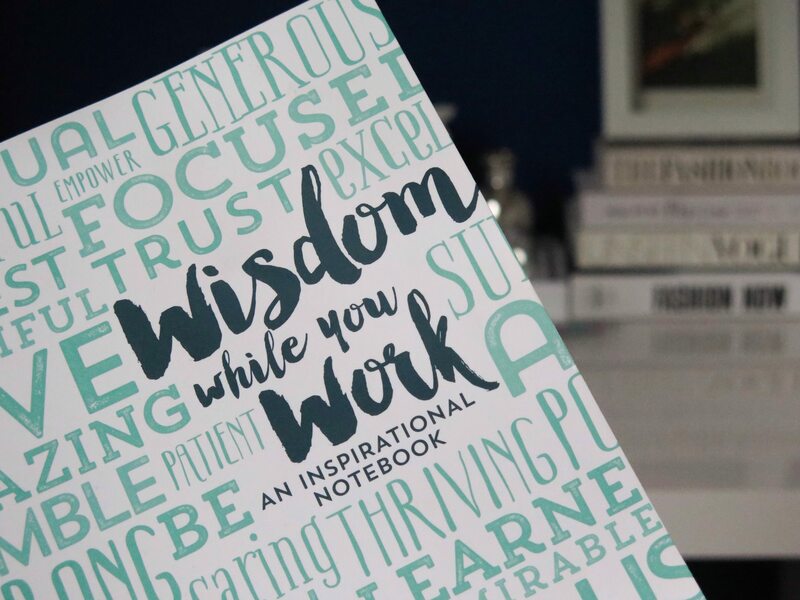 While I jot down notes and to-do lists (whether it’s when wearing my internal comms or my blogger hat) Libba’s words leave me feeling enthused and – as much as this word is so overused – inspired. From ‘try to have 5 minutes of silence every day’ to ‘be true to yourself’, I am reminded that it’s important not to get bogged down with every day chores and tasks, but to try and take time to have fun in life and the small things we enjoy, whether it’s taking a walk at lunchtime with a friend or settling in front of the latest Netflix series at the weekend. While I work, making notes of all those things I’ve yet to accomplish, I’m reminded to do the things I want to do – as opposed to need to do – which often sits at the bottom of the priority list. 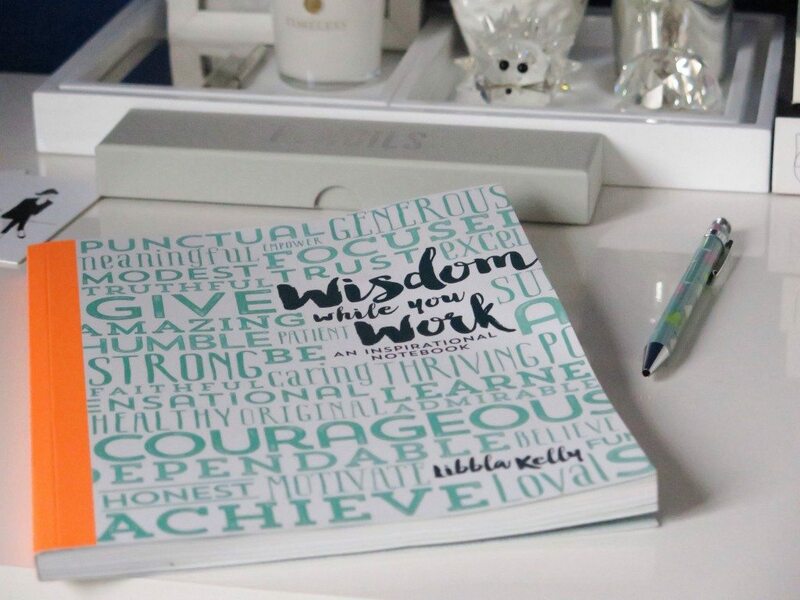 The clever thing about Wisdom While You Work? Is that you’ll use it every day and so will read it every day. 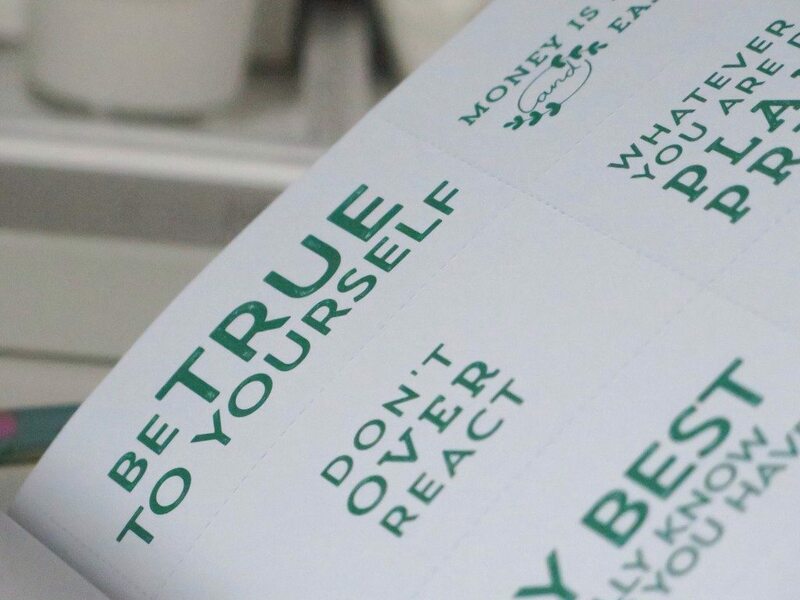 My favourite pages are the business-card sized tear sheets emblazoned with yet more inspirational words; I plan to leave them dotted around the city, so other people will see how brilliant this book is. Let me know if you find one. I LOVE this idea. 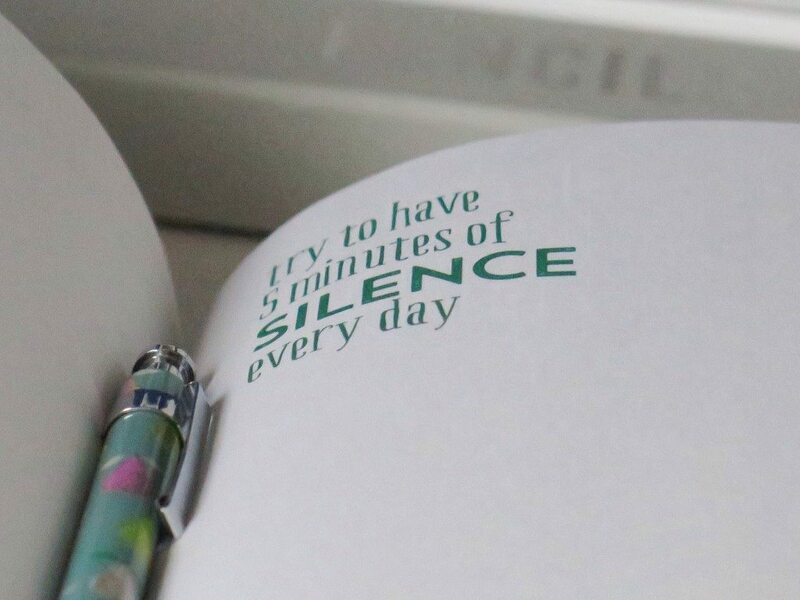 Only this week I bought myself my first journal. My idea was to help me have a more positive frame of mind. Whilst on the outside I view myself as positive …not always on the inside and so I wanted to take a personal journey by capturing my thoughts and searching out positive statements….I thin this is for me…and Ideal timing ! How do I get one..
Great read, and I will keep a lookout! What a lovely beautifully written article. Good to have a reminder to relax now and then and think about things carefully especially in the stress of the workplace as it is today.